First of all sorry for posting so late and secondly sorry to all those people waiting on Belle for this week. I had a blonde moment and did Snow White for this week instead. I promise Belle will be up next week and if I get time I will put her up earlier. 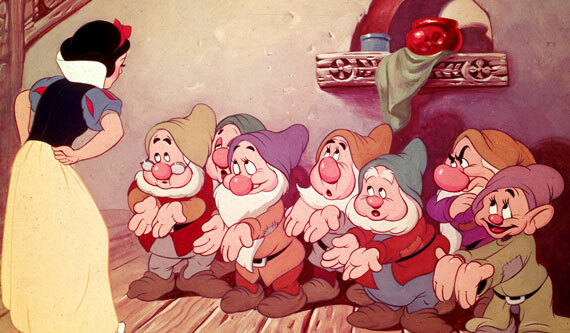 Snow White was the first full length Disney Princess movie and has stood the test of time collecting new fans everyday. She has been recreated many times and in different forms most recently by Kristen Stewart in Snow White and the Huntsmen, but the cartoon version remians my favourite. 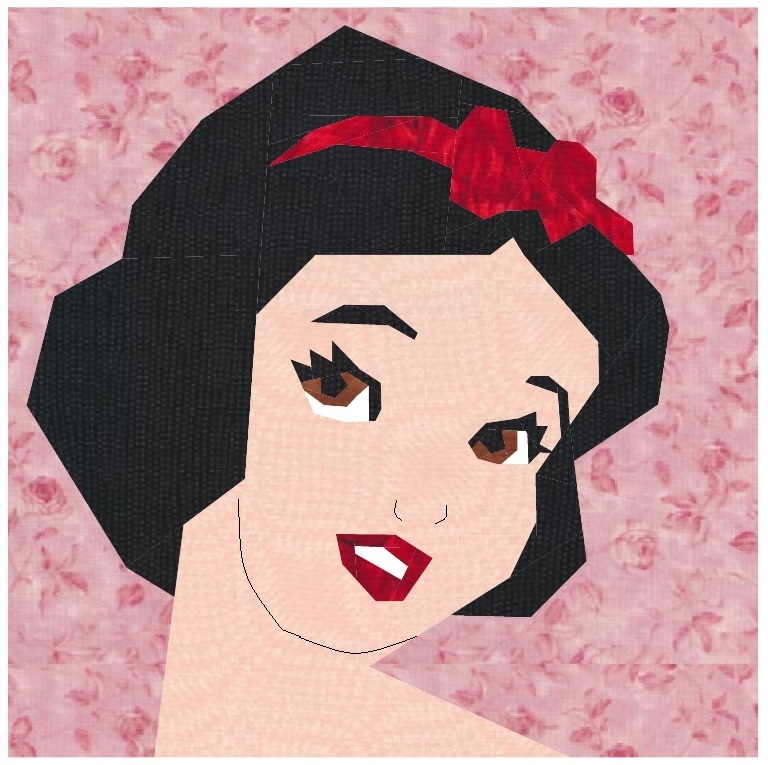 Hope you enjoy Snow White. For thise who had enquired - I will be doing Rapunzel and Merida from Brave. this is great. thanks. i just finished my first ever paper peice. it is a head of a horse. lol i did so much ripping out. but i learned a lot and now ready to tackle another one. thank you for all your hard work and for sharing.